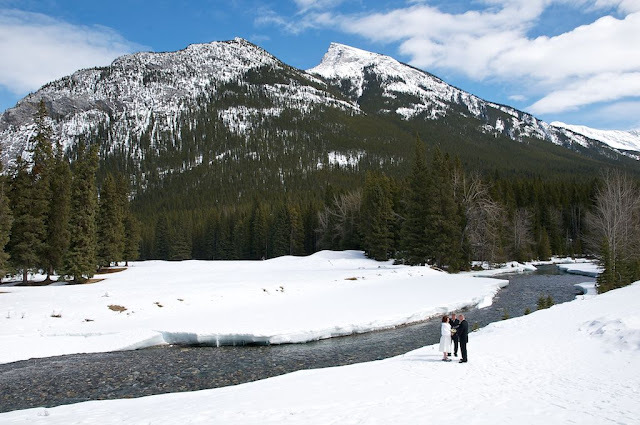 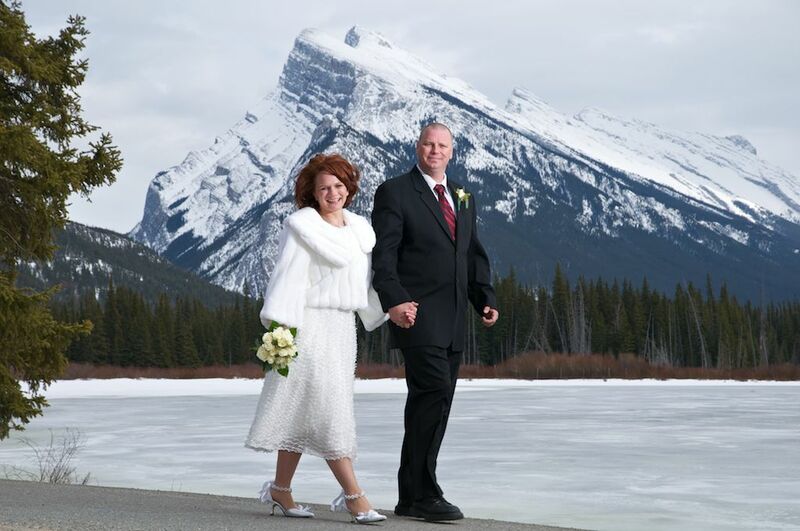 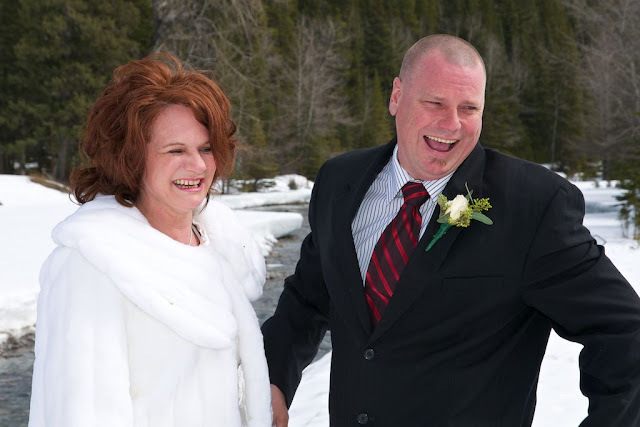 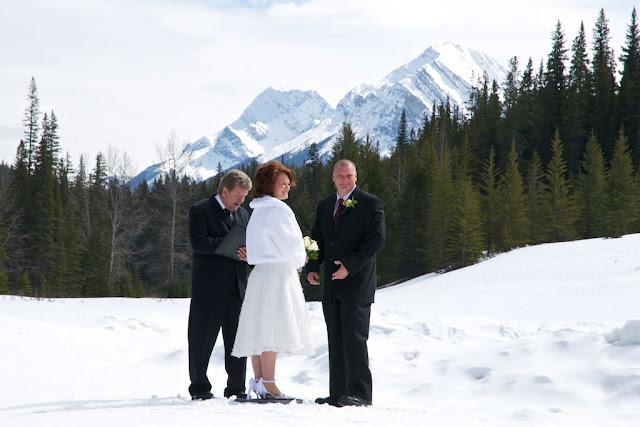 Donna & Kevin chose to be married outside at the Bow Falls in Banff. 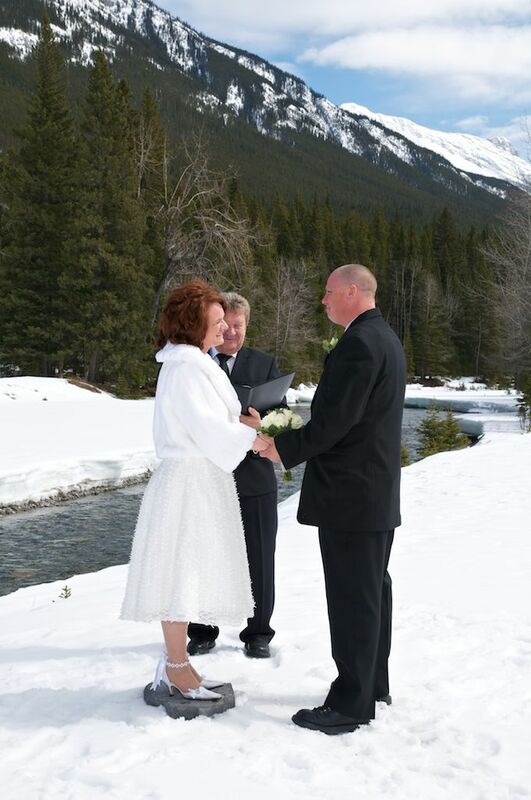 It was a spectacular white Winter Day in the Canadian Rocky Mountains! 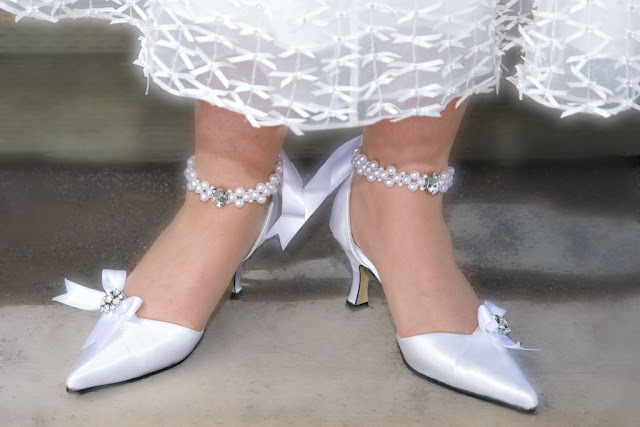 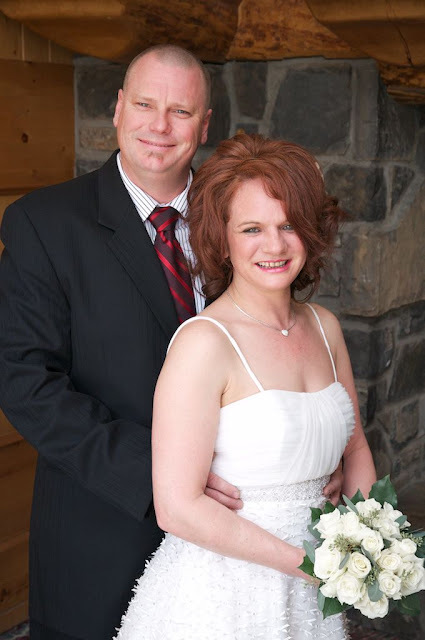 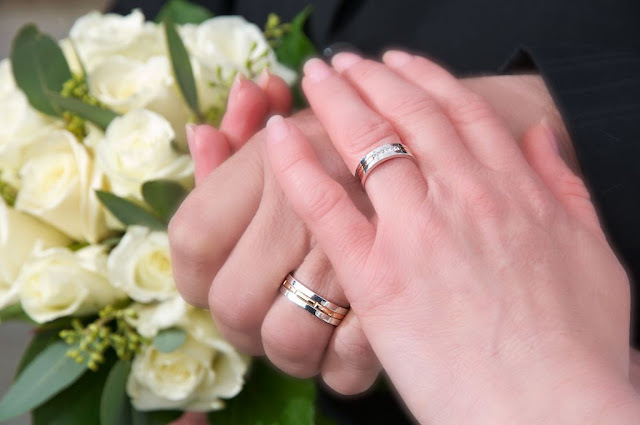 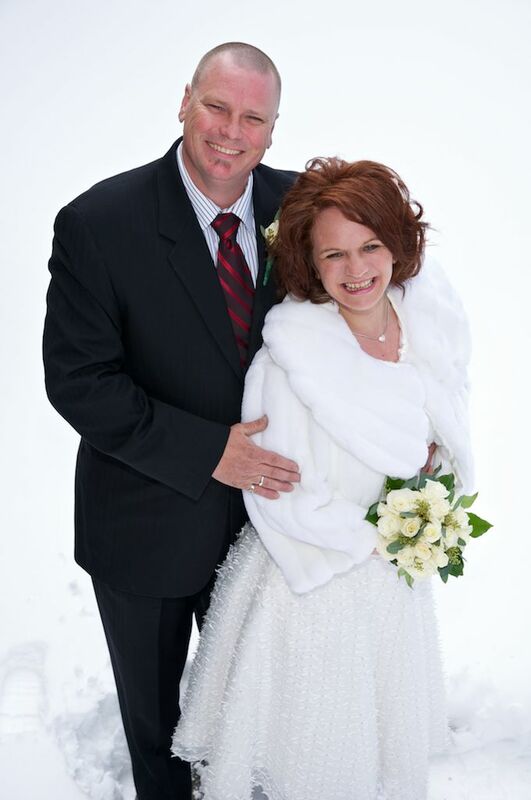 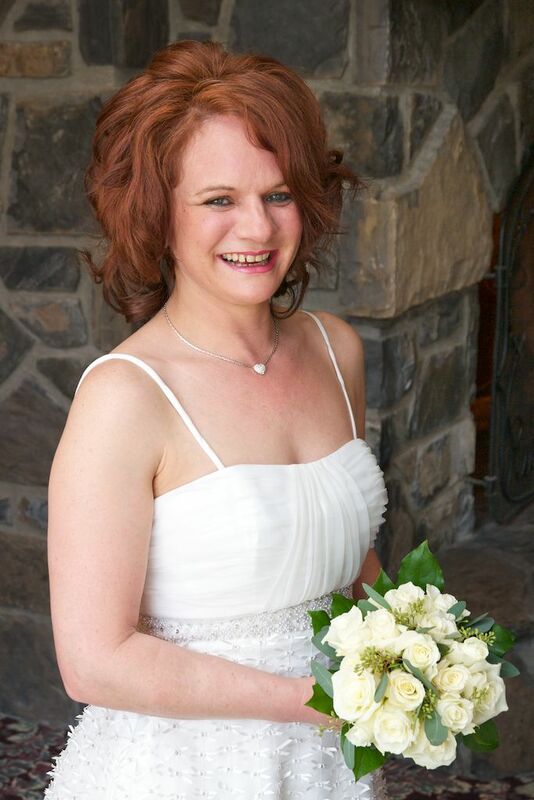 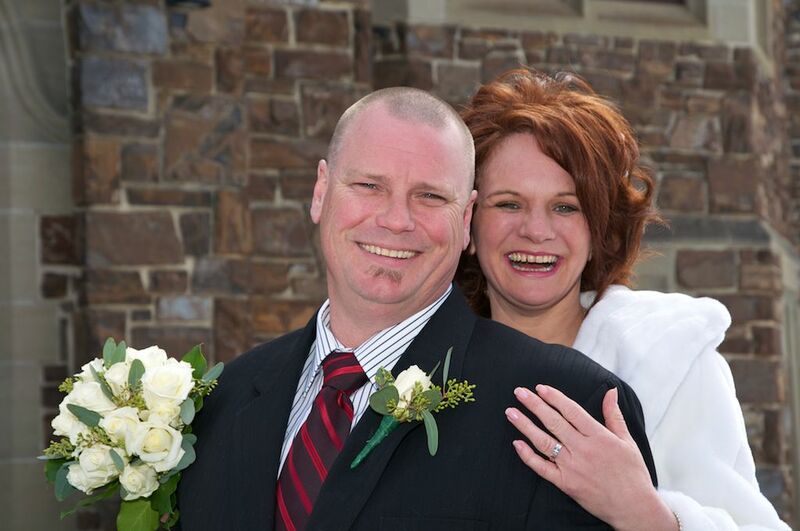 Elopement Weddings are very Romantic and Fun! 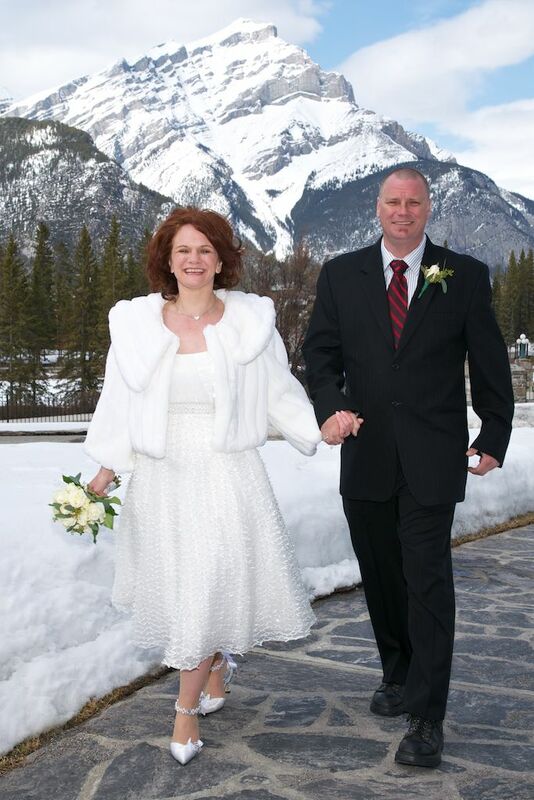 Congratulations to Donna & Kevin!